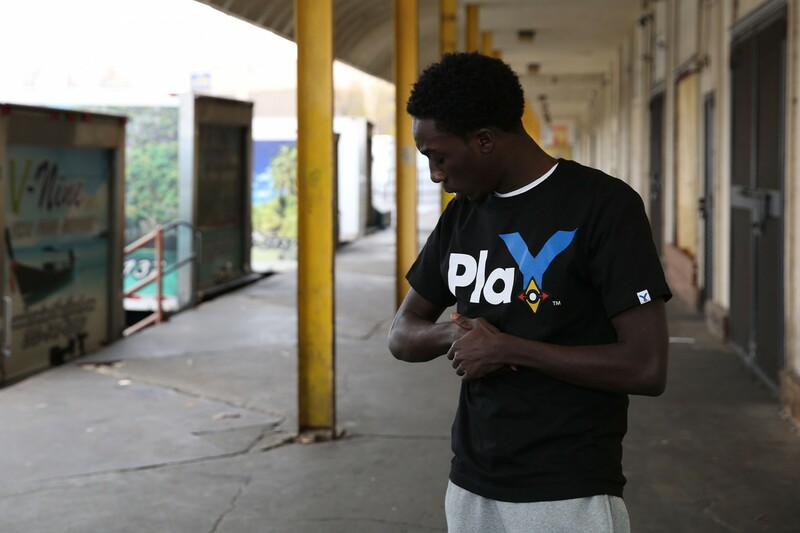 Play By Dual Pixels™ is a crossover streetwear brand developed and created in New York City. Affectionately known as Play, the brand is inspired by contemporary traditions in streetwear with the addition of gaming culture elements. The brand was conceptualized by Brandon Brown who worked as an assistant for Christopher Bevans while pursuing other ventures in pop culture including gaming. Christopher Bevans’ resume of marquee fashion clients such as Pharrell Williams (Billionaire Boys Club), Jay-Z and many others provided a wealth of perspective into starting the Play brand.